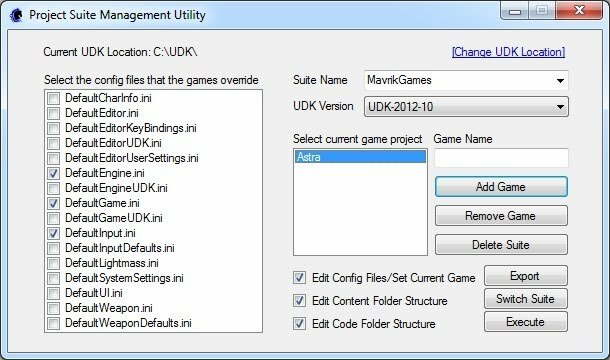 Automatically appends a suffix (default "Game") to game project source code package names to conform to Unreal code conventions. Legacy users can choose to disable this feature to avoid re-factoring code and content. Various bug fixes and performance improvements have also been implemented. Download PSMU 3.0 to see what's new.